A dead bird found in the Rosemont neighborhood of unincorporated Sacramento County has tested virus for the West Nile Virus. The findings, which were released earlier today by the The Sacramento-Yolo Mosquito and Vector Control District in Elk Grove, confirmed today the test results of the dead American crow. Hotter than normal temperatures for this time of the year along with stagnant water left behind by the heavy rains this past winter will likely make for a very busy mosquito season. Throughout the state, nine other counties have also reported West Nile virus activity to date, including one human case. 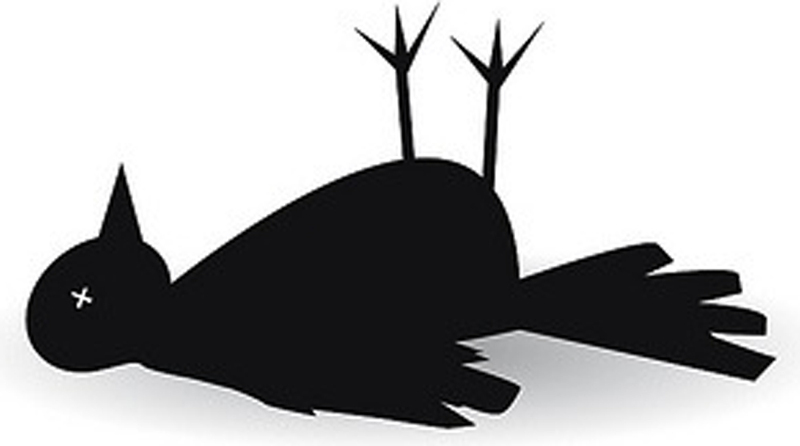 The public is encouraged to report dead birds by calling the California Department of Public Health hotline at 877-WNV-BIRD (877-968-2473). Some species of birds such as crows, jays and magpies are very susceptible to the virus, though not all birds that are reported will be picked up and tested.